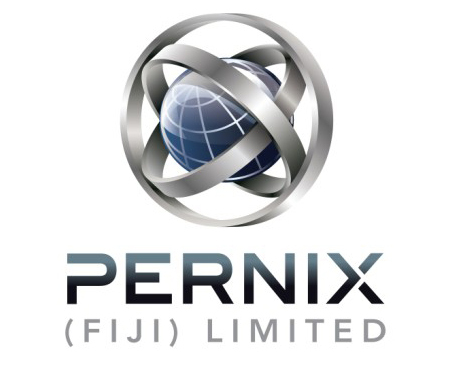 In 2000, Pernix Group Inc. established Pernix (Fiji) Limited (PFL) as a subsidiary to provide diesel fired power generation plants and later operation and maintenance services in the Fiji Islands. To better serve our clients PFL has geographically positioned itself where it plans to invest in the future. PFL’s commitment to delivery and access to dependable resources has enabled them to establish a presence in the Pacific region. With over a decade of experience PFL is now a well-established power generation and management company with an excellent reputation for delivering state of the art services to its customers. PFL’s success is based on established business relationships combined with extensive local knowledge and experienced staff dedicated to reliability and customer satisfaction. PFL is currently under contract with the Fiji Electricity Authority (FEA) to operate and maintain two separate power generation plants, Kinoya and Vuda, and to sell electrical energy produced, on a wholesale level. Kinoya and Vuda are the two largest diesel based power plants in Fiji. Most recently, PFL was instrumental in providing local man power support to its parent company for work on the New U.S. Embassy Compound. PFL is committed to delivering some of the most diverse projects across the Pacific while finding optimal solutions to complex challenges that come with working in remote locations. PFL’s presence in the Pacific region has resulted in their continued investment in improving infrastructures and providing employment opportunities in which they work. One of PFL’s key attributes is its understanding the special demands of working under less than ideal circumstances. PFL’s unique approach to construction and power management results in and allows them to attain excellence, while improving the livelihoods and infrastructures in the countries they work.